If you’re like most folks, you’re probably all too familiar with where your money goes, but have you ever wondered where it comes from? Since 1991, every new bill in circulation has originated in one of two places: Washington, D.C. and right here in Fort Worth’s Bureau of Engraving and Printing, an agency of the U.S. Treasury. Not only are huge volumes of cold hard cash printed in this Fort Worth attraction, you can visit to see the process for yourself. 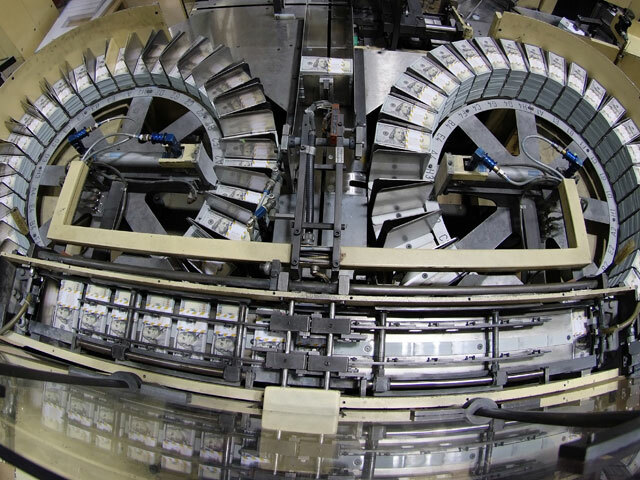 Inside the free-of-charge Tour and Visitor Center, you’ll be treated to both an interactive history lesson about currency production and up-close views of real bills coming off the line. For the latter, displays across the two-story exhibit area like “What is Money?” and “Printing Money Since the 1860’s” provides context for the Bureau of Engraving and Printing’s methods. An immersive film takes you inside the production process, as Bureau employees share their unique part in transforming a blank sheet of stock paper into valuable tender. Then it’s time to show you the money. From your vantage point on the elevated walkway directly above the production floor, you’ll see the machines in full swing printing money and Bureau staff hard at work. You’ll be just feet away from billions of dollars; so close, yet so far! You will also be able to look into the Offset Printing Operations room, where the subtle colors of today’s redesigned currency are added to blank sheets before any other printing takes place. 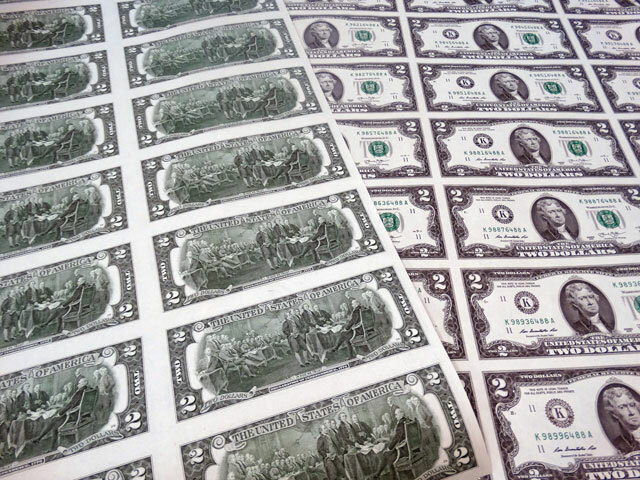 If you happen to visit during a special event – such as during the local spring break and the last full weeks of June and July - you’ll hear Bureau employees giving live demonstrations of their craftsmanship and how it relates to the history of the paper currency printing process. Before you go, swing by the “Moneyfactory Gift Shop” for souvenirs like uncut currency sheets and birthday and anniversary currency-themed items. Visit the Bureau of Engraving and Printing in Fort Worth today and get a behind-the-scenes look at the wealth of a nation!